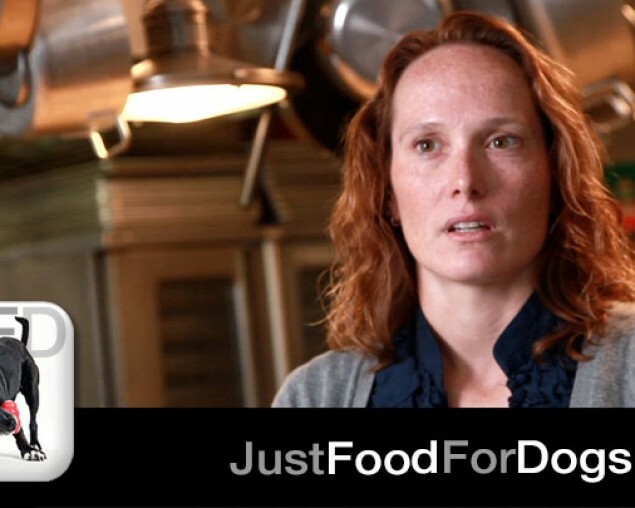 Just Food For Dogs – Why is Dog Nutrition Important? Home / JustQuestions, The Specialists / Why is Dog Nutrition Important? 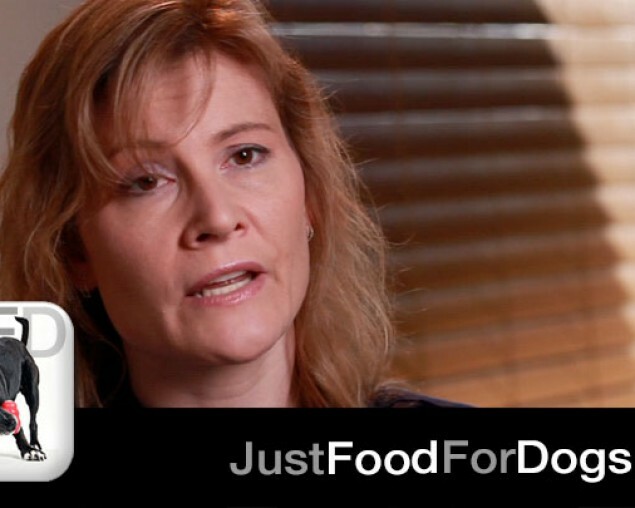 Dr. Julie Stegeman, DVM, Diplomat American College of Veterinary Internal Medicine of Southern California Veterinary Specialty Hospital provides an overview of why and how much nutrition plays a role in the health of your pet.